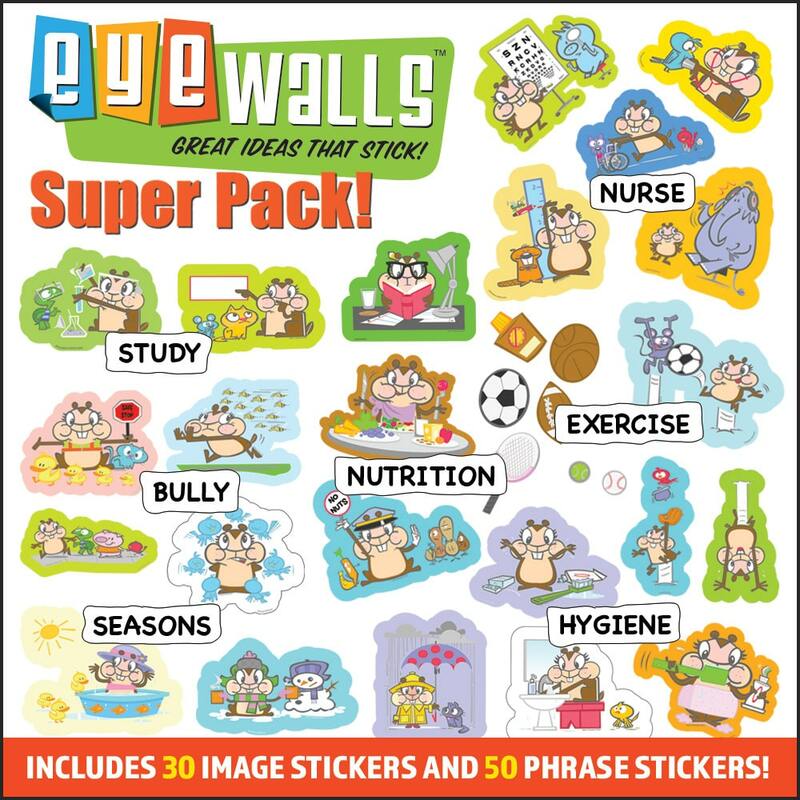 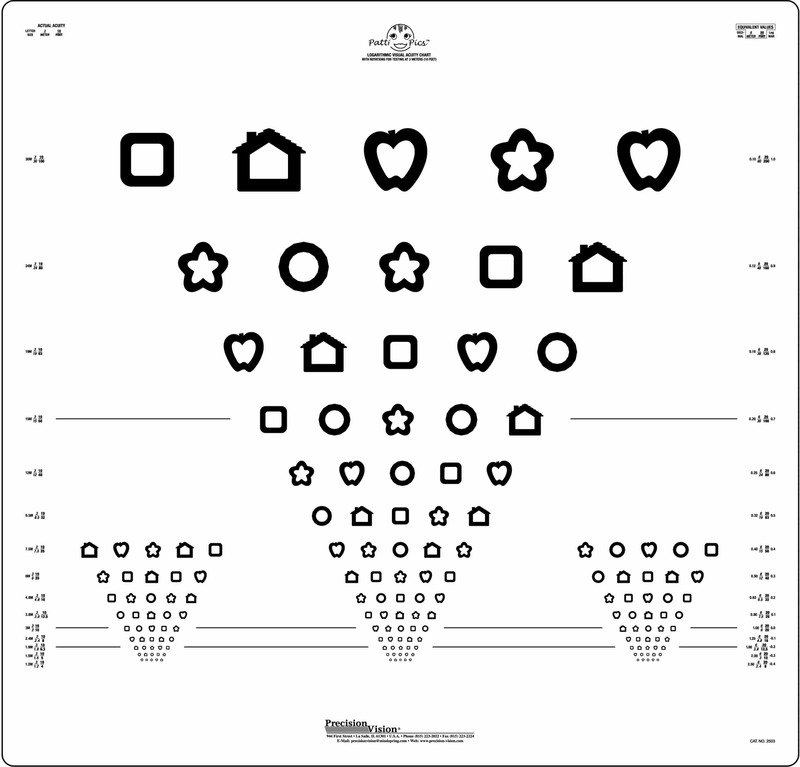 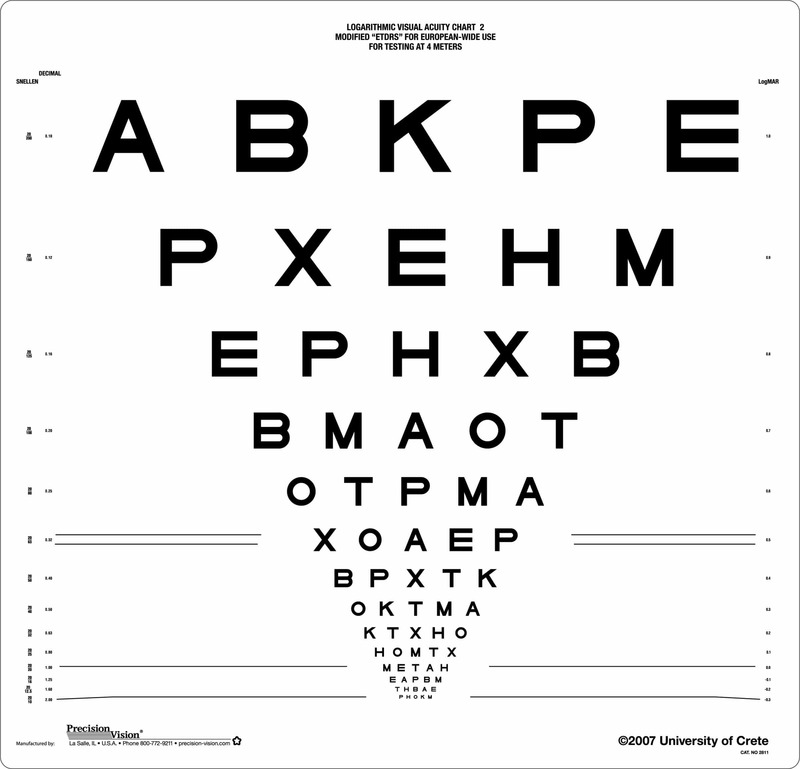 Helps develop an effective treatment plan for hemianopic visual field loss. Uses SLOAN letters placed in nine rows of nine letters each to form a square. 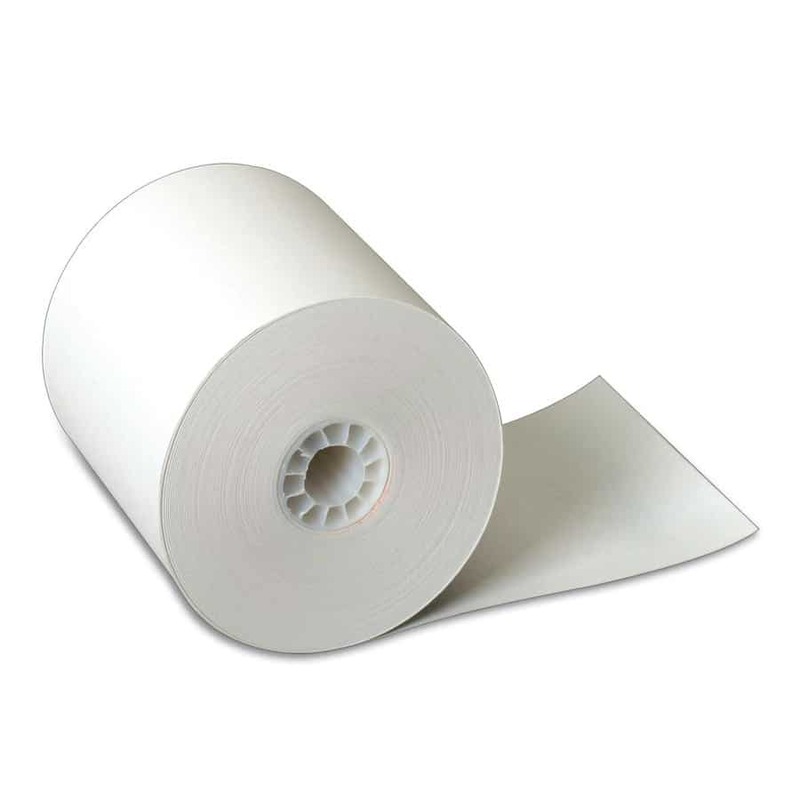 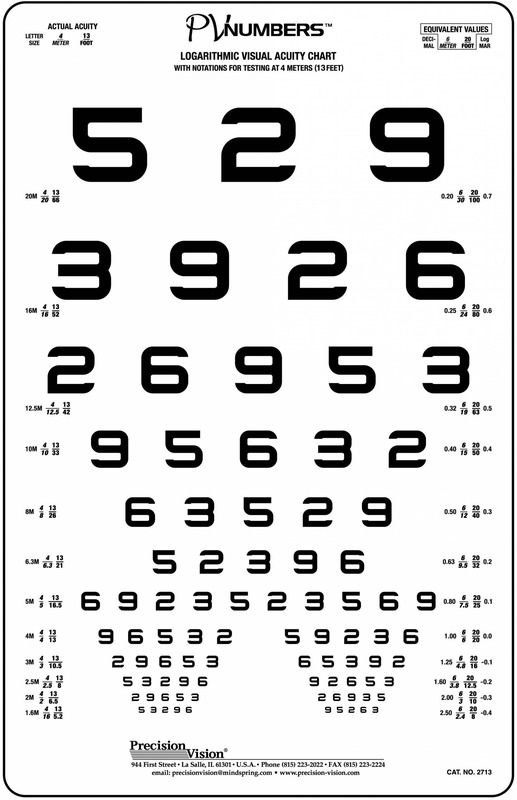 Used to test spatial orientation, blind field tracking, and or blind field saccadics. 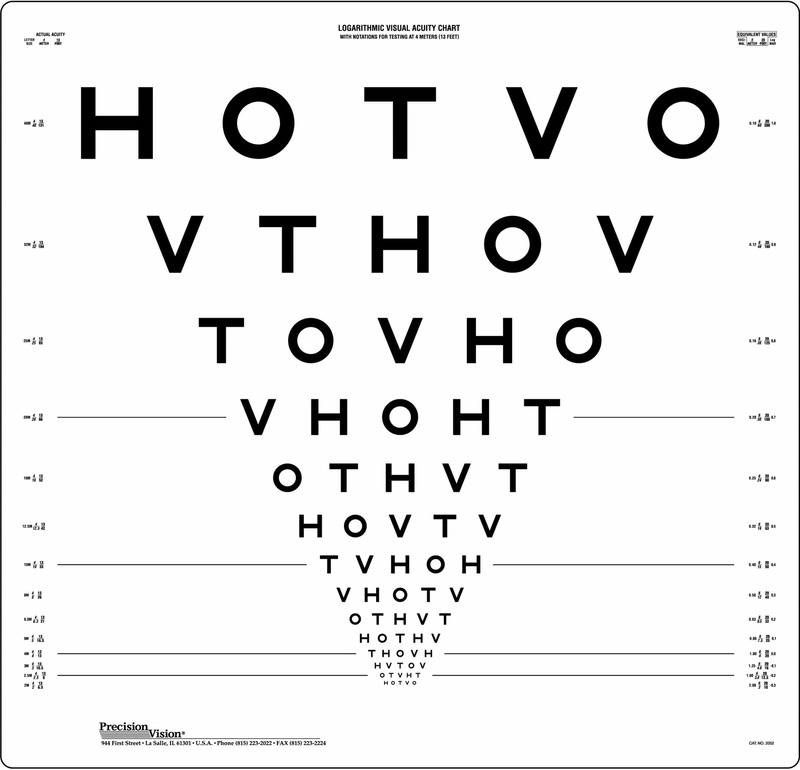 Hemianopsia is a condition where the vision on the same side of each eye is lost. 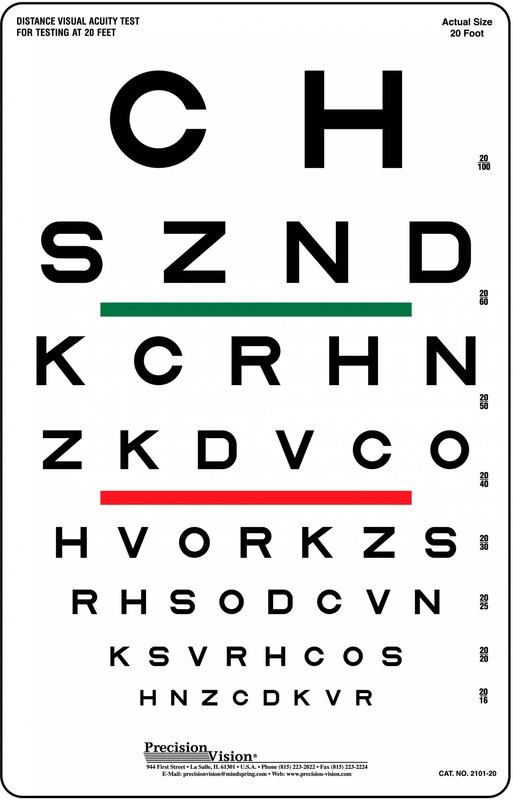 This is can be caused by head injuries or the result of a stroke. 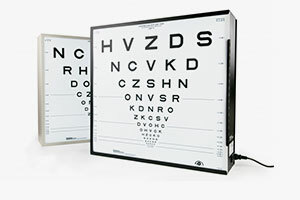 Patients may list problems such as running into objects, people appear in front of them or not being able to navigate situations. 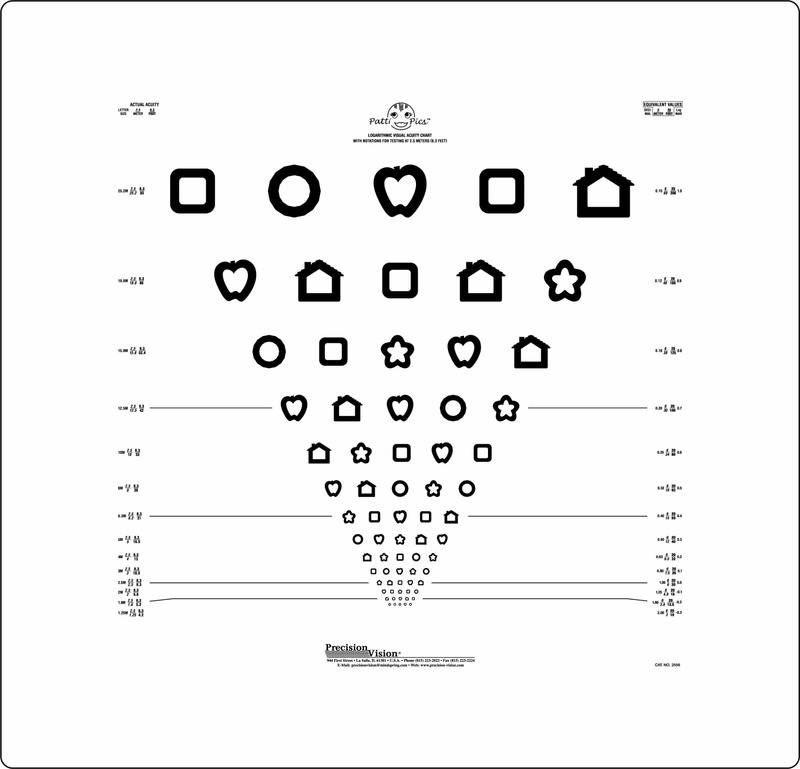 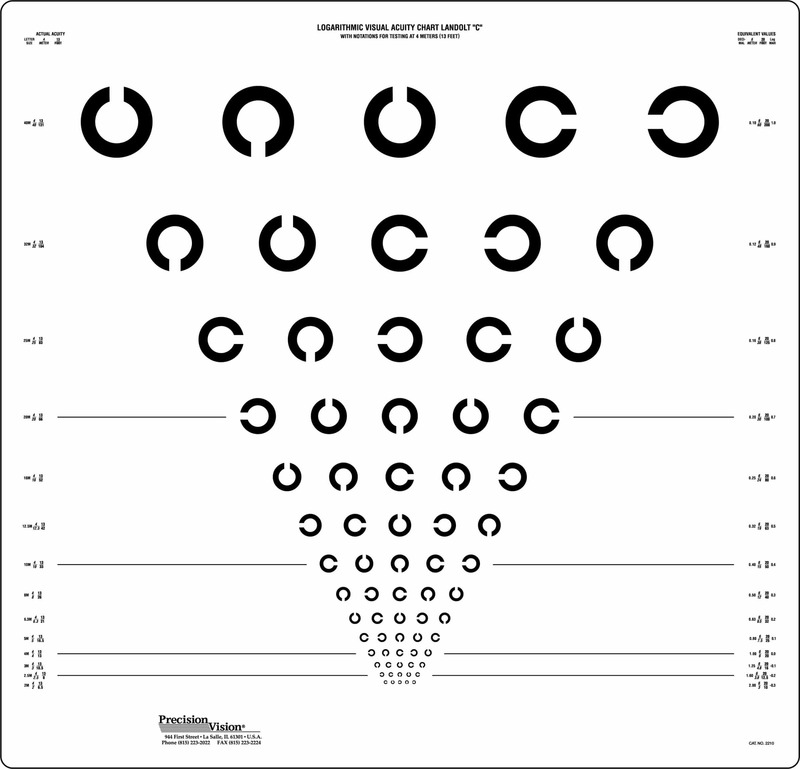 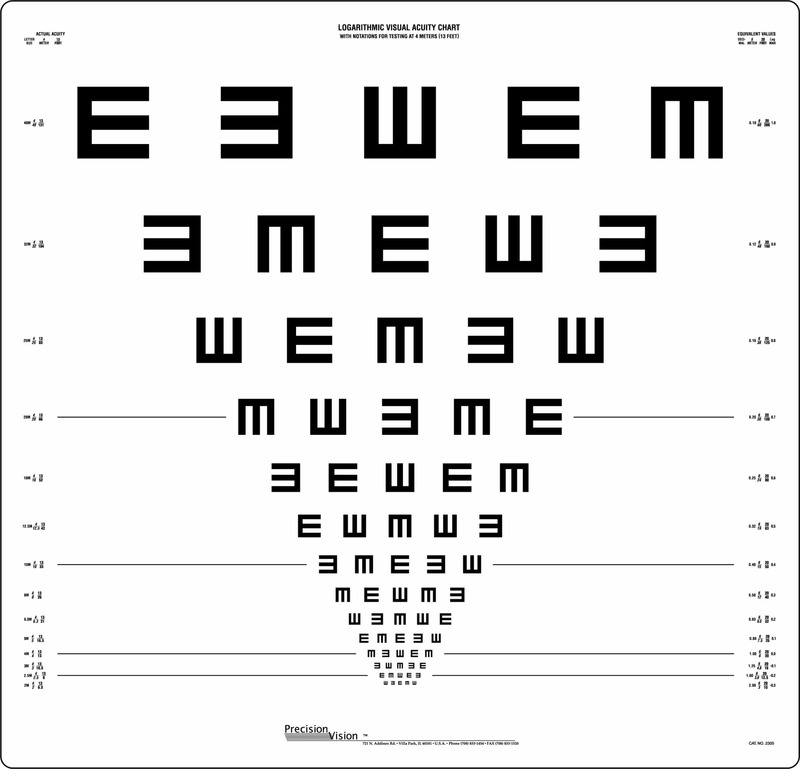 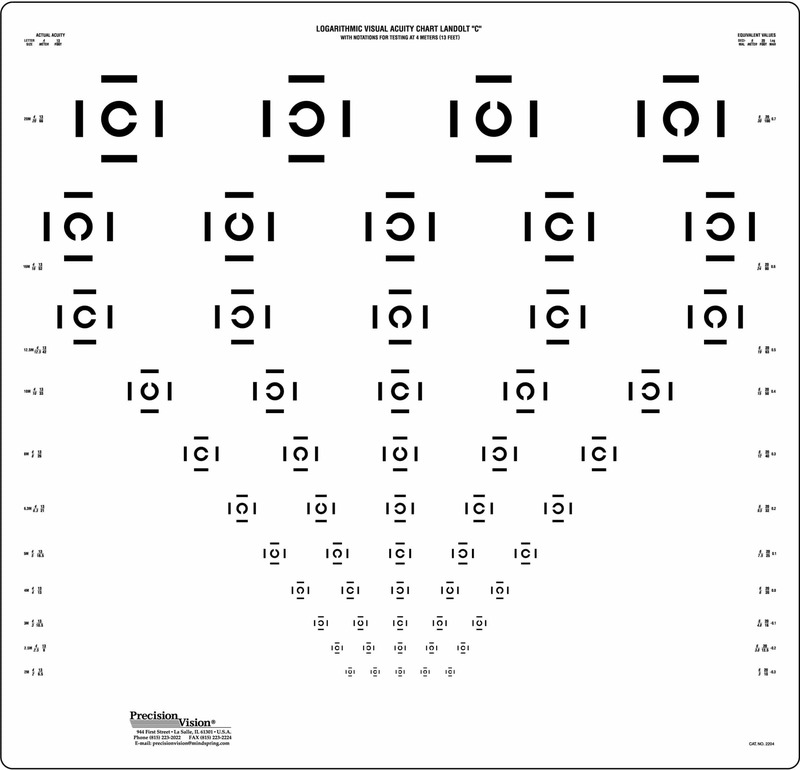 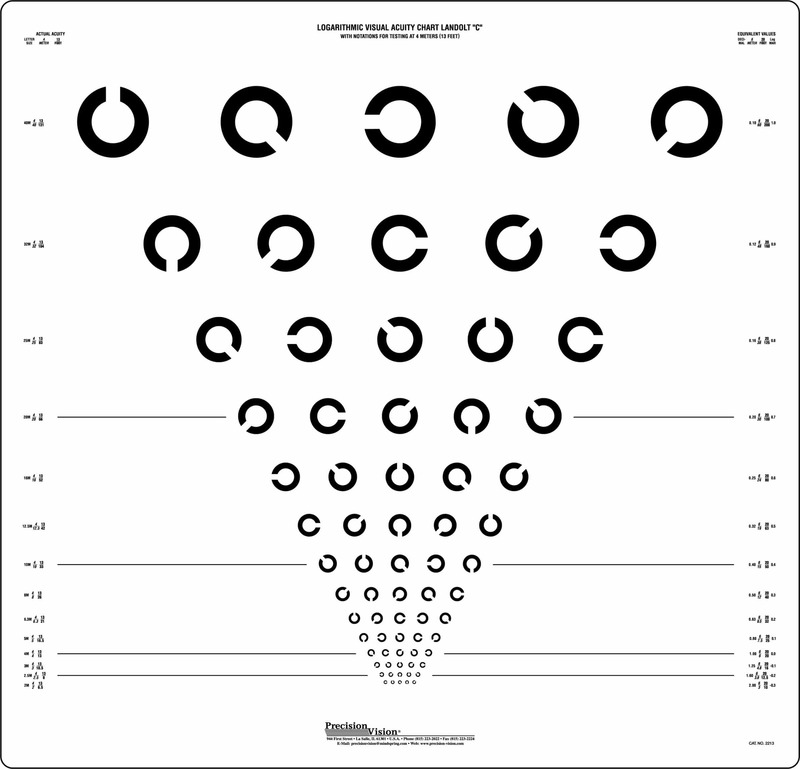 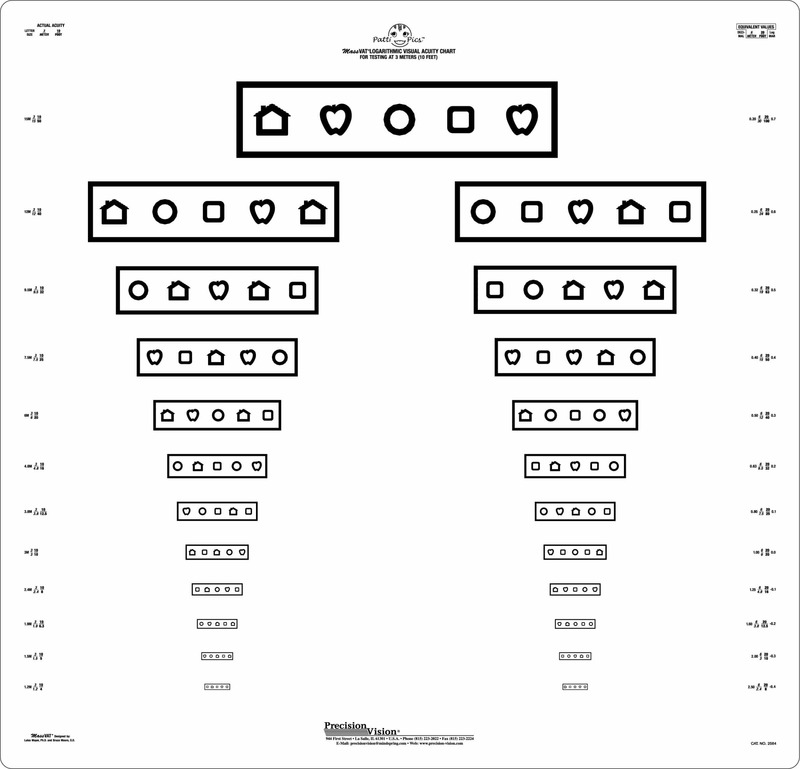 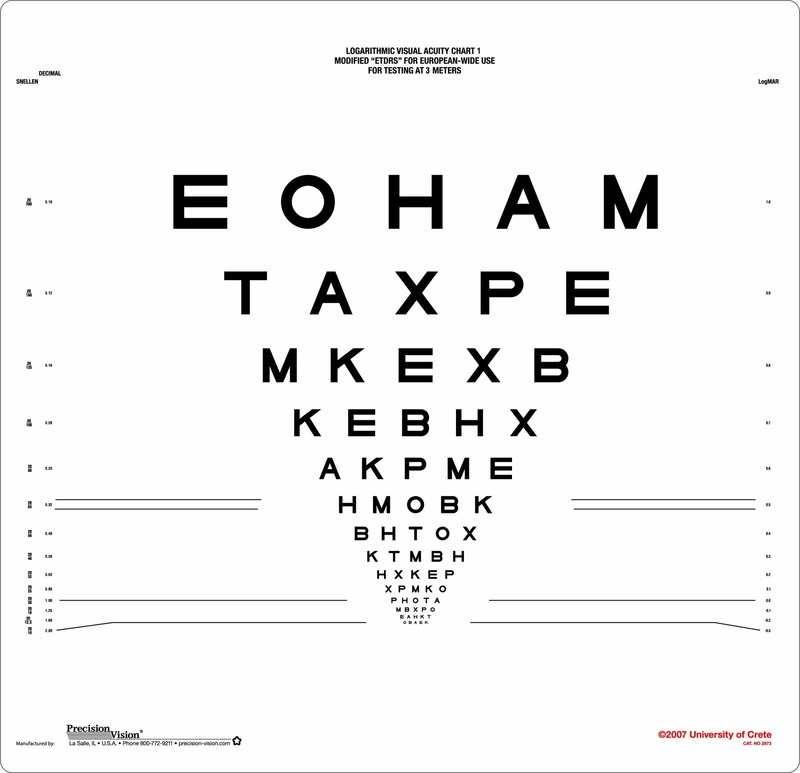 Testing using the Greene Hemianopsia chart, can lead to the detection of this visual problem. 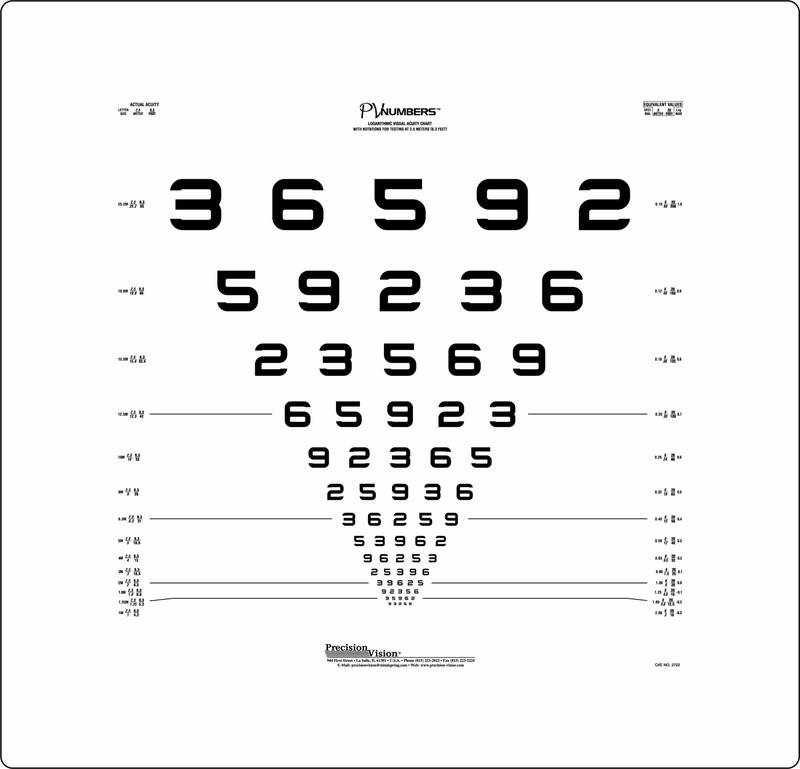 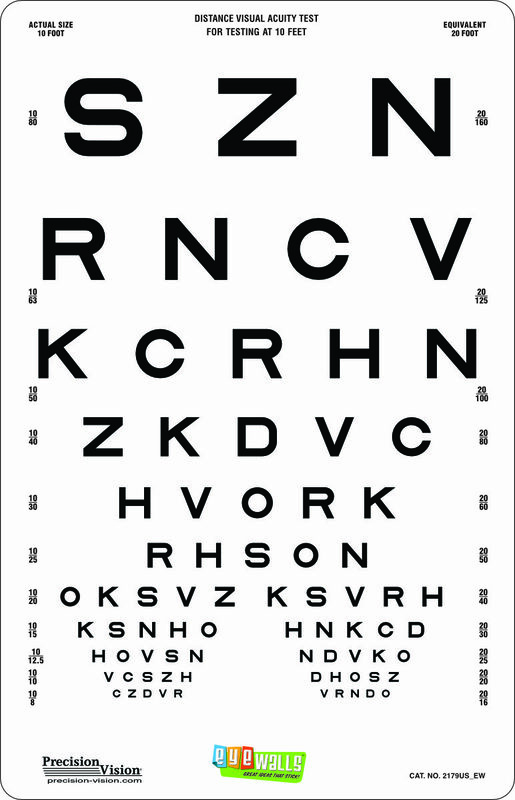 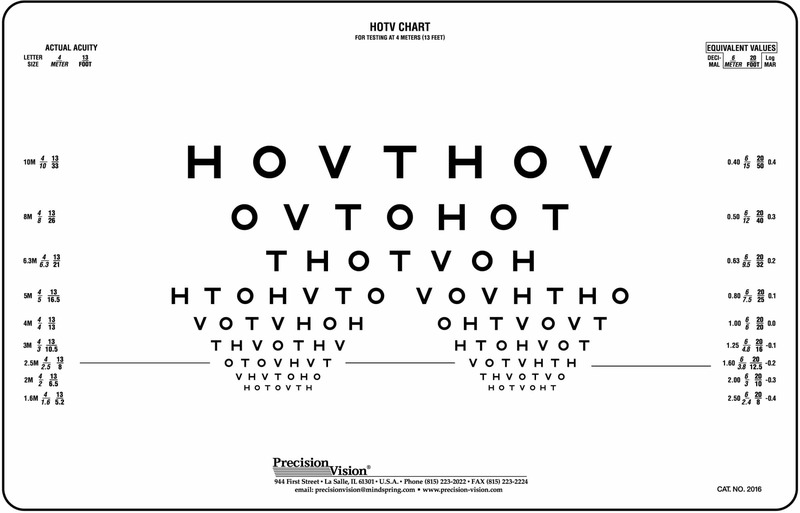 Patients with hemianopsia may miss optotypes on one side of the chart or the other, or may loose their place easily while testing. 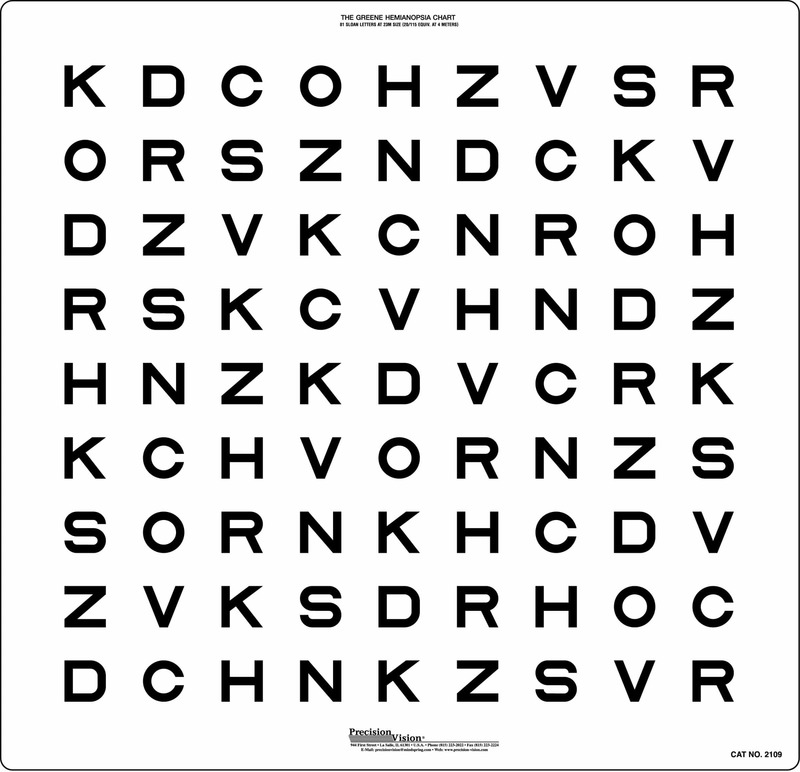 Also, diagnosis of left or right hemianopsia is possible. 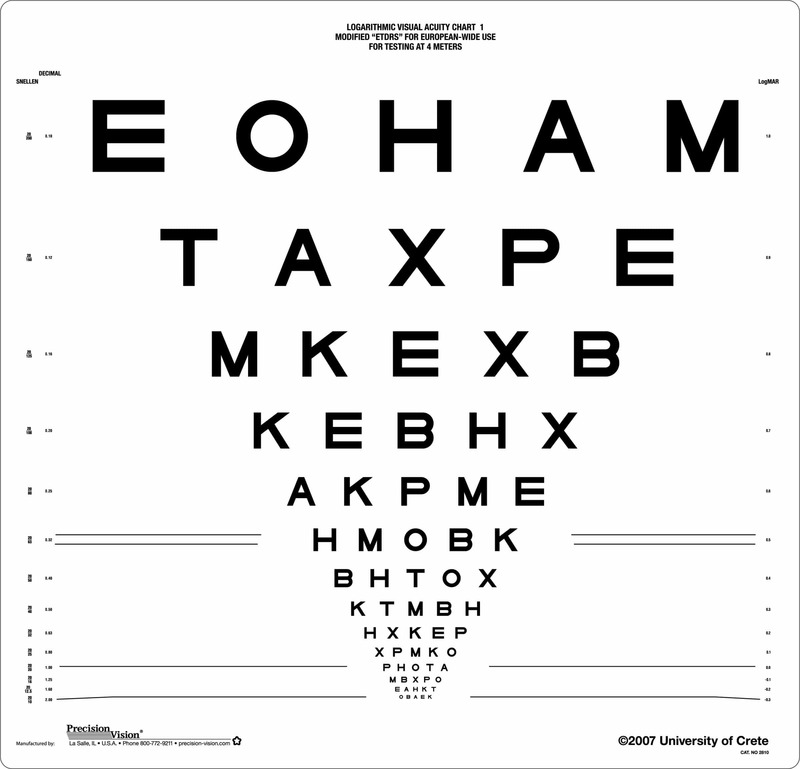 After diagnosis, therapy including special techniques to overcome the hemianopsia may be used.